Jeff is the owner and C.E.O. of Fire Department International, a multifaceted company that engages in consulting, training, staffing, and manufacturing equipment for fire departments globally. 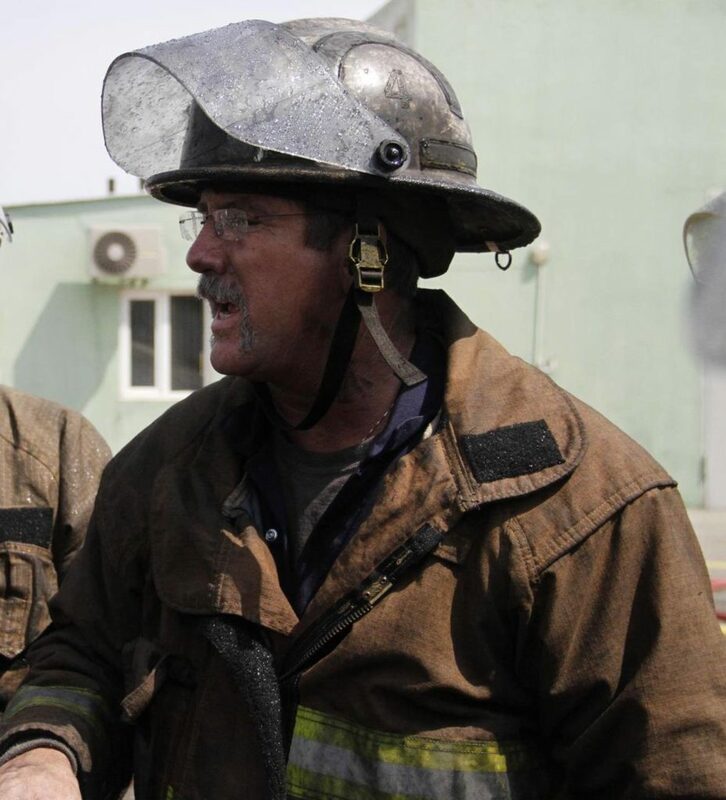 For over 20 years Jeff has had the opportunity to be an integral part of many private and municipal fire departments in refineries, gas & coal power plants, and nuclear generation facilities. He was with the Fort Worth Fire Department where he served in operations and as administrative assistant in technology. At the DCBE Texas Fire Department, he started as a firefighter and worked through the ranks to Administrative/Personnel Chief then became Fire Chief. Jeff has also served as an adjunct instructor with the Tarrant County College Fire Science Program and Texas A&M Municipal and Industrial Fire Science Program. FDI currently consults, manufactures equipment and trains staff for the world’s largest oil terminal, several offshore platforms, dozens of major municipal fire departments in the United States and one of the world’s largest fire truck manufacturing companies. Through his consulting he often travels to Russia, Republic of Georgia, Turkey & Middle East.